In April of last year, the news first broke that Google planned to integrate some form of ad-blocking into its browser that would be on by default. Since then we've seen a gradual rollout of the feature, beginning with the ability to mute autoplay videos with sound on the sites of your choosing. Now, Google going all-in with a set of criteria for what ads will be kosher in Chrome. Along with its fellow ad giant Facebook, Google is a member of the Coalition for Better Ads, an industry group that has performed research on what forms of web advertising annoys people the most. It's created a list of the 12 types of web experiences that should ideally be avoided by advertisers. Now Google is going to enforce that list with Chrome, which is used by over half of all people accessing the web with a browser. On Wednesday, the company published a blog post detailing how the system will work. 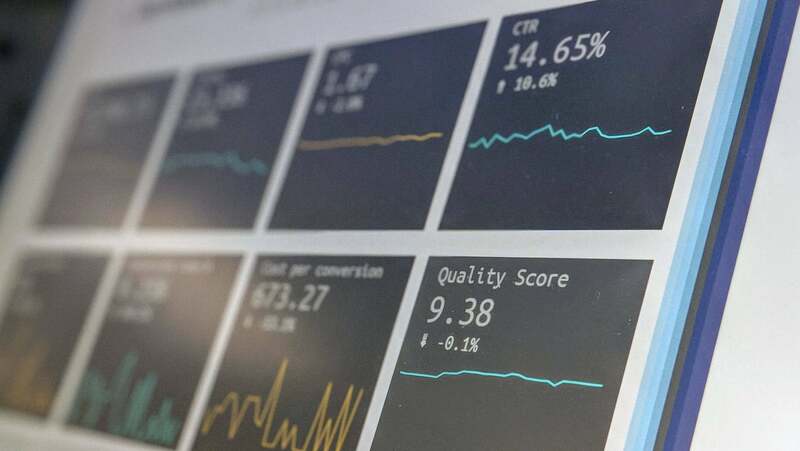 Initially, Google will take a sample of various pages on a specific domain and analyse whether that page is serving any of the offending ad categories. It will be given a score of "Passing, Warning, or Failing." Sites that don't manage to get a passing grade will be notified by Google and they can review an ad experience report for details on what needs to change. If a site ignores multiple warnings, its ads will be blocked by default after 30 days. 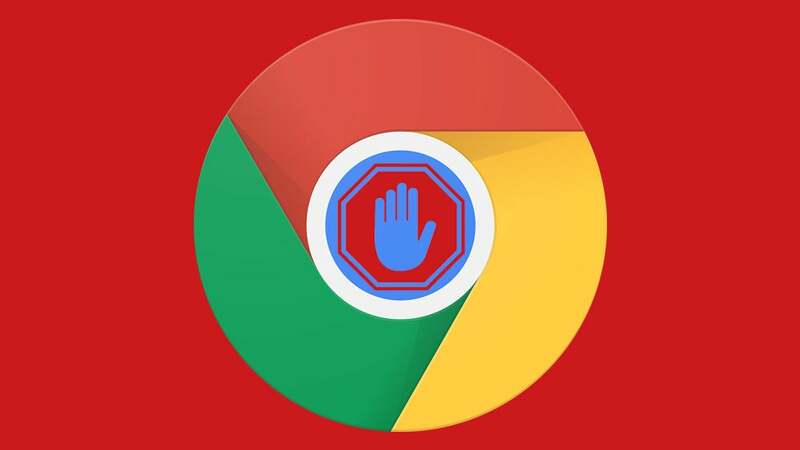 If a user visits a site that's being filtered by Chrome, they will see a message in the address bar that gives them the option to still allow ads — on mobile, users will see a pop-up at the bottom of the screen that will give them the same option. Yes, pop-up ads are blocked, and Google will be informing you with a pop-up notification. There's plenty of reason to celebrate this change. The internet is getting harder to navigate, and more annoying with advertisers demanding more obtrusive experiences every day. Google claims that since it kicked off this initiative, "42% of sites which were failing the Better Ads Standards have resolved their issues and are now passing." So it seems that a lot of site owners got the message before it could even become a problem. There's also cause to be sceptical of Google's altruistic goals. Sure, it's telling advertisers not to be evil, but it's also hoping that a better experience will mean fewer people feel the urge to download a third-party ad blocker. That's good for the internet, which is largely funded by ads. But it's particularly good for Google, which controls around 42 per cent of the US digital ad market and 75.8 per cent of the search ad market, according to research from eMarketer. It wouldn't be so great if Google, with all its power, decided to follow in the footsteps of services like Adblock Plus, which offers companies the opportunity to pay their way onto an acceptable ads list. Representatives for Google have assured us on multiple occasions that the company isn't offering any kind of paid whitelisting now, and isn't planning to do so. But things could change.